Make a minimum payment of £20 with the code WELCOME777. 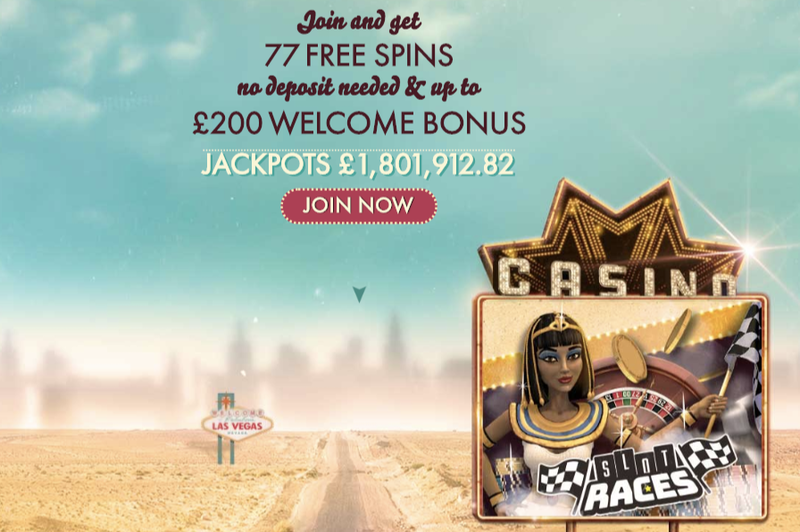 You will receive a 100% bonus up to £200 that works only on Multihand Blackjack, European Roulette, Millionaire Genie, Irish Riches, Treasure Fair, Ultimate Universe, and Snack Time. These funds expire within 14 days. This has a 30x wagering requirement on the bonus. Keep in mind that you can’t withdraw more than £500. Benefit from this offer and have a ball!